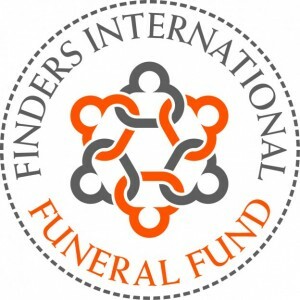 Finders International was established by Managing Director Daniel Curran in 1997. Nowadays we are more commonly known as ‘Heir Hunters’ following our appearances on the BBC1 TV show of the same name. We work with anyone who requires help or assistance in tracing missing or unknown heirs, or the next of kin to a deceased person. We are highly skilled full-time professionals with an excellent reputation and credentials to match. We have a tried and trusted worldwide network and work to our unique Professional Conduct Code. 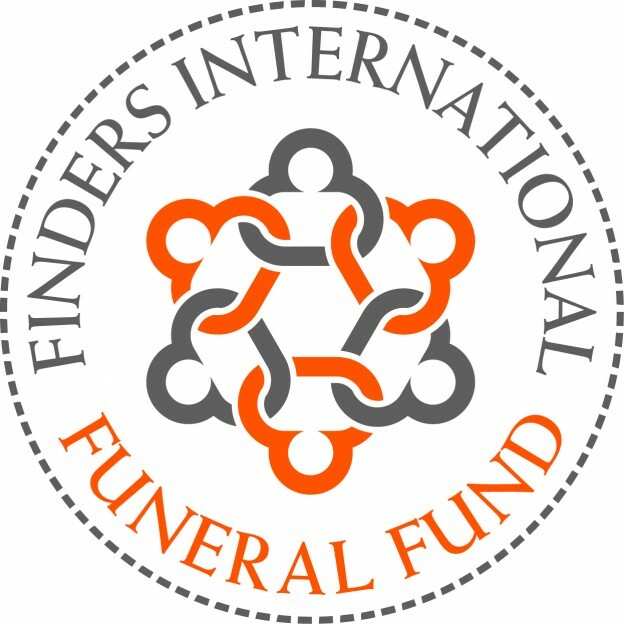 We hope that your experience of Finders service and standards will be a positive one and look forward to receiving any comments you may have. Our worldwide heir location is fast, efficient and cost-effective. You will be amazed at the results we can achieve even with only the smallest amount of information to start with. Whatever situation you are faced with, we are confident we can provide a successful outcome. You can read also read testimonials & view our credentials. 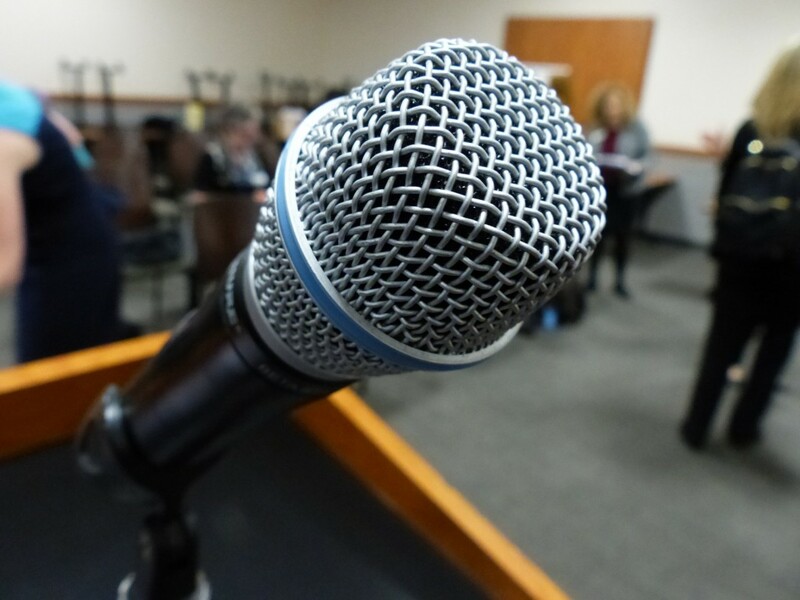 We apply our proven methodical and diligent approach to each and every case we handle and, coupled with a thorough understanding of the considerable technological and historical sources currently available, successful enquiries can often be guaranteed or no fee is payable. Finders have a convenient ‘self-approval’ arrangement with Aviva. Once our report is completed we can apply for and obtain policies for your consideration instantly. In many cases a draft policy is forwarded along with our report. In some cases a proposal form may be needed and we will advise where this is the case. Premiums are one-off payments made by the Estate. Please note that in most cases we can only obtain Missing Beneficiary Indemnity Insurance policies where we have either completed a full report or an independent verification of existing research. However, we may be able to support an application for insurance where it appears that further research is either not required or not financially viable. We are authorised regulated by the Financial Conduct Authority (FCA) membership number 310772. Finders are the longest standing provider of AVIVA online policies. Please note all policies are for UK domicile deceased Estates only. The purpose of all the insurance policies we provide is to ensure that, once an Estate is distributed, those who have benefitted will never be asked to repay all or part of their inheritance at any time in the future. Finders always recommend the Missing Beneficiary Comfort Policy as a minimum for the security and peace of mind of all Administrators and Executors. Cover against claims from any prior claimants to an intestacy or additional missing or unknown heirs coming forward after distribution. Highly recommended. Cover against future claims from specific missing heirs or unknown parts of a family tree. On completion of our Missing Will Service cover against a Will being found after distribution (or a more recent Will than the one used) can be obtained which disinherits the beneficiaries who have already received an inheritance. Cover for all possible eventualities, a Will being found at a later date or prior or additional claimants to an intestacy coming forward after distribution. You can now select a 5% escalator clause which will automatically increase the Limit of Indemnity by 5% of the original amount at each of the first 10 anniversaries of the policy start date, for no extra charge. Q. How long do policies run for? There is no time limit on a claim being made or expiry date for the policy. Q. What is a ‘limit of indemnity’? This is the maximum amount the insurers will pay out in the event of a claim, or multiple claims. It is important therefore to ensure you have set the limit of indemnity at an appropriate amount and we can advise on this if required. Q. What about interest on the amount of a claim if time has passed since the policy was issued? This can be prepared for in 2 ways. Firstly, and perhaps more simply, a simple calculation of a ‘worst case scenario’ can be made and the limit of indemnity increased to cover for this. Often this will not increase the premium by much, if at all. Secondly, you can request an ‘Escalator Clause’, whereby the insurers will increase the limit of indemnity by a certain % each year for a limited number of years (usually 6 years). This option requires some manual calculation and therefore takes a little more time to obtain and will increase the premium payable. The exact rate of interest and period it is payable for varies from time to time and will be confirmed when an Escalator Clause is requested. In order to sell or transfer US or Canadian Securities, you are required to sign a Stock Transfer Form (or its equivalent) and the signature must be “guaranteed” before a transfer agent will accept the transaction. Signature Guarantee programmes are operated by members of the Securities Transfer Agents Medallion Programme (known as STAMP). What does the Medallion Signature Guarantee stamp do? The signatory is authorised to sign the Form (be that the registered owner or the Executor to a Grant of Probate). The original signed Form(s) which require the Medallion Guarantee stamp. Certified Copies of the Registered Owner’s passport and a recent utility bill or bank statement (dated within the last three months) for address verification purposes. Certified Copy of the Share Certificate or other documents such as a Dividend or DRS statement, which evidence ownership of the shares. Certified copy of the Grant of Probate. Finders have been successfully finding missing heirs and beneficiaries for lawyers for many years. We offer a fast, friendly and cost-effective service. Experienced and professional research and comprehensive, easy to understand reports. Finders can help by identifying and locating all types of missing beneficiaries. Finders provide Missing Beneficiary Indemnity Insurance Policies quickly and inexpensively as agents of Norwich Union. We offer immediate, free of charge, no-obligation advice and quotations. Legal guidance available where there are no known next of kin or where a Bona Vacantia Estate exists. Bona Vacantia claims submitted and all blood relatives and entitled beneficiaries found. Intestate Succession Law guidance and charts available online. Finders provide free estimates, a choice of fee options; Budget, Contingency Fee, Estate/Trust Agreement Fee or Fixed Fee. All quotations free of charge or obligation. Obtain a quote or instruct us online or by phone, fax, post or email. Tracing heirs is possible from date of death only, last known address only or minimal information. We offer a QC approved solution when tracing missing heirs or locating missing or unknown beneficiaries. Full genealogical reports and family trees provided to the legal profession. Finders are a Carbon Neutral company. Our business operations have zero impact on the environment. Our Environmental Policy details can be seen on our website.